Nokia recently revealed their latest Windows Phone device which is headed to the US, the Nokia Lumia 900, and they also confirmed that they will be selling an unlocked version of the Nokia Lumia 800 in the US from February. The Nokia Lumia 800 features a 3.7 inch AMOLED ClearBlack touchscreen display with a resolution of 800 x 480 pixels, and it comes with Windows 7.5 Mango, processing is provided by a single core 1.4GHz processor. 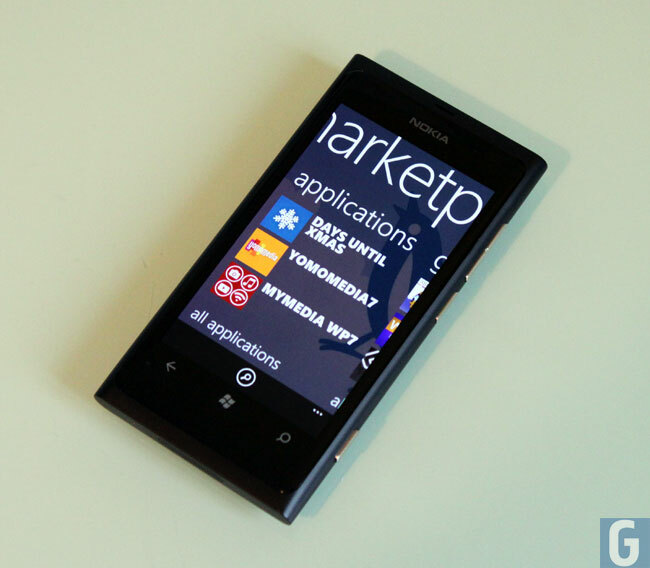 The Lumia 800 also features a 8 megapixel camera with Carl Zeiss optics, a dual led flash and auto-focus, it can record HD video in 720p, there is also 802.11 b/g/n WiFi, Bluetooth 2.1, HSDPA, HSUPA and it uses the new micro SIM card instead of a standard SIM card. The unlocked Nokia Lumia 800 will be available from the Nokia and Microsoft stores, there are no details on how much the unlocked Nokia Lumia 800 will cost as yet.